For many of us, coffee is a critical part of our day. It’s what fuels our mornings, caffeinates us during meetings, and gives us that extra boost of energy to go accomplish everything on our to-do lists. 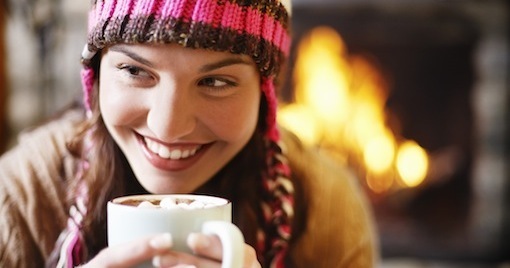 In a nutshell, a hot cup of joe can do wonders from your employees. In addition to our refreshing natural spring water, we can supply your workplace with the best office coffee service. Rather than settle for a plain cup of joe, at Absopure, we can elevate your office coffee station to include premium coffees, specialty blends, quality creamers and sweeteners, and other hot beverages for non-coffee drinkers. If your employees prefer single cup coffee, we have a variety of Keurig brewers, both for small and large offices. The biggest advantage to single cup coffee is everyone gets to drink their favorite blend, whether it’s Green Mountain Coffee’s Wild Mountain Blueberry or Donut House’s Cinnamon Roll. We have over 70 varieties of K-Cups to choose from so you can feel like a barista customizes each cup of coffee! If coffee by the pot better suits your office’s needs, we have a number of commercial coffee brewers and carafes, varying in a range of styles and sizes. Your employees can enjoy six of our outstanding Absopure Premium Coffees, or indulge national coffee brands, like Starbucks, Folgers and Green Mountain. Some of our coffee pot brewers and carafes are transportable, so you can take your hot, fresh coffee with you on the go to other locations! Who wouldn’t love that surprise? Exceptional coffee begins with the best water, which is why Absopure Office Coffee Service’s coffee machines can be connected to your Absopure water line, giving your employees a break from an ordinary, subpar cup of coffee. Surprisingly, non-coffee drinkers do exist! In an effort to cater to everyone’s needs, we also offer a wide variety of tea and other hot and cold beverage selections. Whether you prefer your tea hot or cold, we have something for everyone. We carry Southern Sweet Iced Tea and Unsweetened Black Iced Tea if you prefer the iced route, and large selection of Bigelow, Lipton and Celestial teas if you’re looking to warm up from the inside out. Our teas are available in both K-Cups and teabag form. 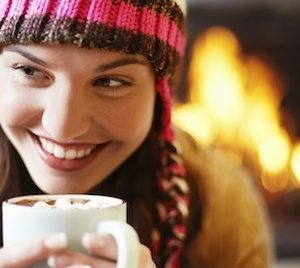 In addition to coffee and tea, we can also provide your office with Café Escapes Milk and Dark Hot Chocolate, or Green Mountain Hot Apple Cider, for those who want to treat themselves to a unique hot beverage. To take your coffee station to the next level and dress it up, Absopure coffee stations come with all your favorite coffee fixings for that perfect cup. We provide you with cups, liquid and powder creamers, sweeteners and other customizable flavoring options. 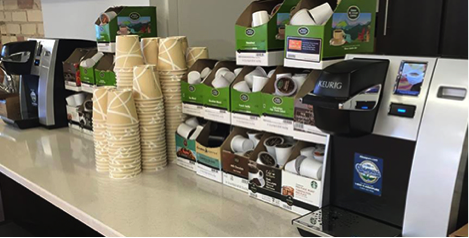 We can also supply your office with K-Cup racks and displays for the coffee condiments for a complete refreshment center in your workplace. When you want an elevated coffee station, there are a lot of reasons to choose Absopure Coffee. 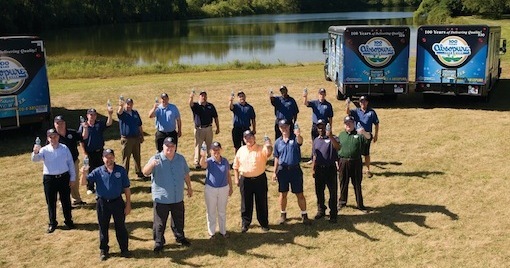 Let a quality local company fill your employees’ mugs. Visit our website to get started with a free trial!